Everything from how hard it is to steal a Tesla to the resurrection of the Fisker Karma to the Falcon Wing doors. The bottom line, we've decided Elon must have heard Mel. 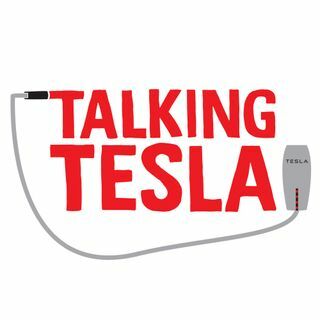 If you want to play Talking Tesla Bingo, just go to the "show notes" page and you'll find it!